In 1999, mountaineering outfitter Alpine Ascents International established the Alpine Ascents Foundation as a non-profit 501(c) 3 organization. The foundation is a non-profit corporation dedicated to improving the lives of people who live in indigenous mountain areas by providing access to education and resources. 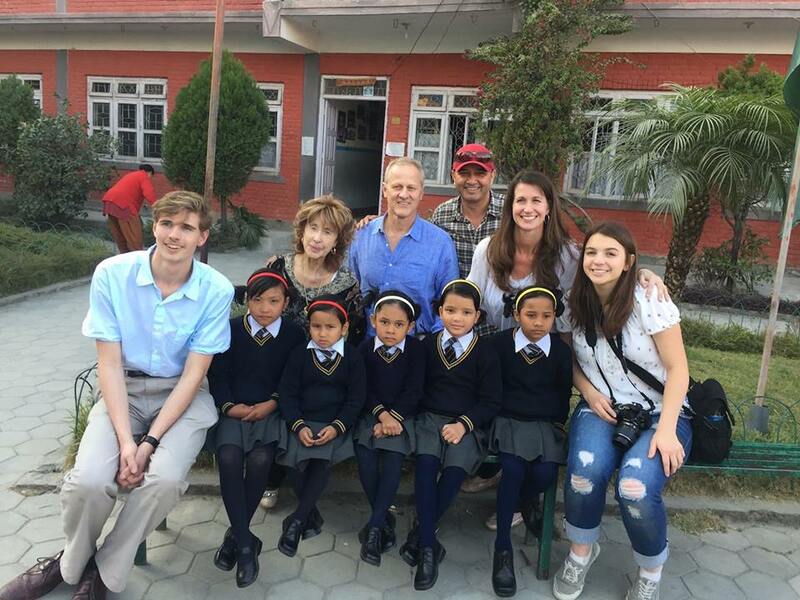 The Sherpa Education Fund was created to provide funds to educate children in Nepal. Our motivation originated from the families who came to us seeking an education for their children. 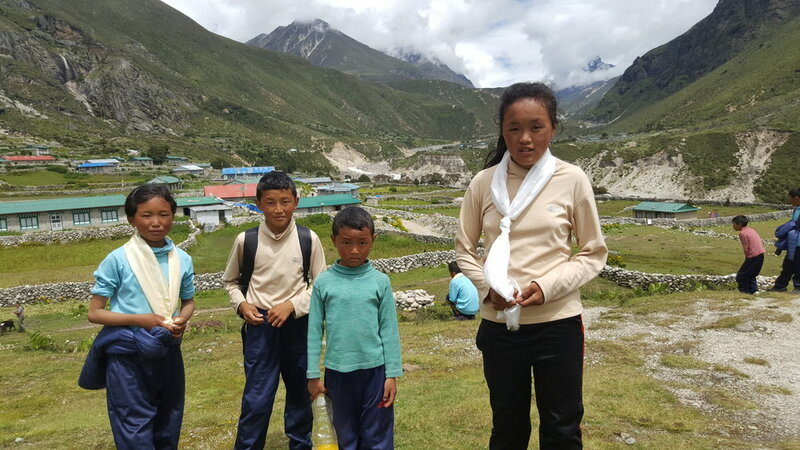 It is the hope of the Sherpa Education Fund that, through education, these students will enhance their communities by sharing knowledge and generating resources in the future. Currently we provide the funds to educate 55 students. Details of those students, their stories and their schools are shared with you below.